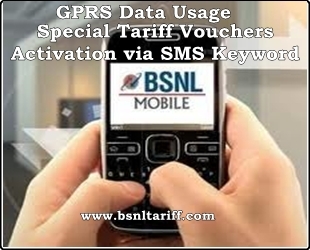 Most Trusted Telecom Brand in India Bharat Sanchar Nigam Limited (BSNL) has enabled activation modes for GRRS Special Tariff Vouchers (STVs) through Easy Recharge (C-Topu) and SMS Keyword across Kerala Telecom Circle under GSM Mobile Services. 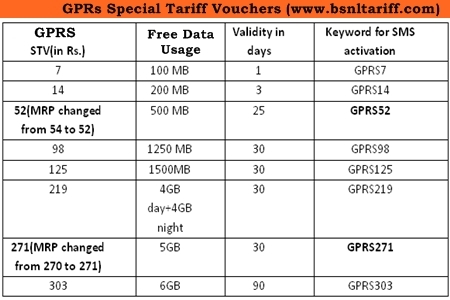 The BSNL Competent Authority of Kerala Telecom Circle has decided to facilitate GPRS Special Tariff Vouchers (STVs) activations will be made through Easy Recharge (C-Topup) and SMS keyword sending, available vouchers in Kerala Circle, the details of STV rates, validity and SMS Activation procedure given here under below. 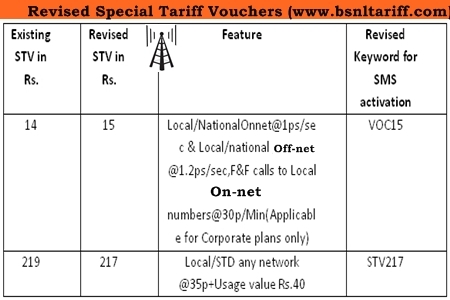 The revised STVs will be implemented and with effect from 22-07-2013.